What better way to see Limerick City ? 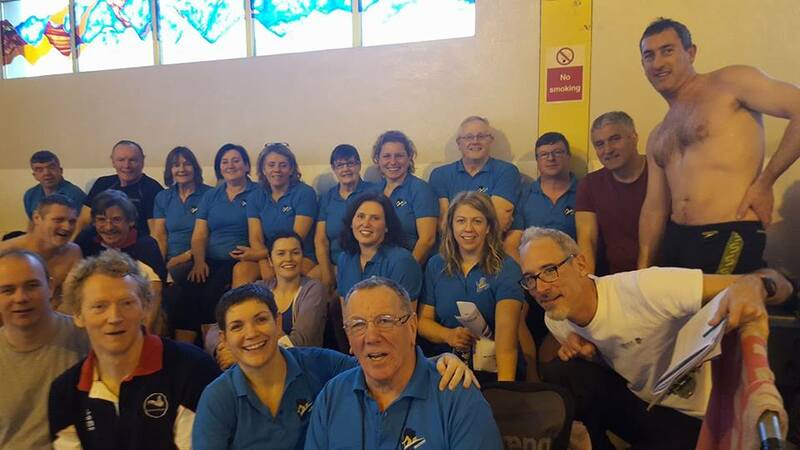 Limerick Masters swimming club is a competitive masters club that has a passion for swimming, healthy lifestyle, quality coaching and good fun. The Club has over 80 members made up of all ages from 18 years and upwards. We train four times a week in the University of Limerick pool and Grove Island pool. 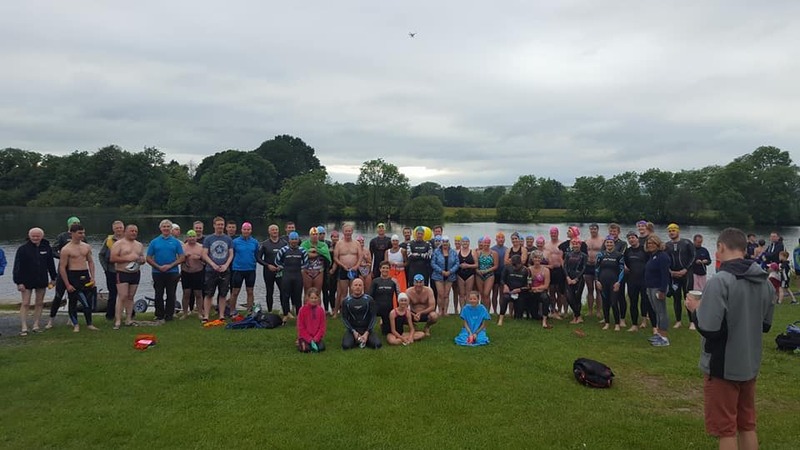 Members compete in numerous galas and open water swims throughout the country. 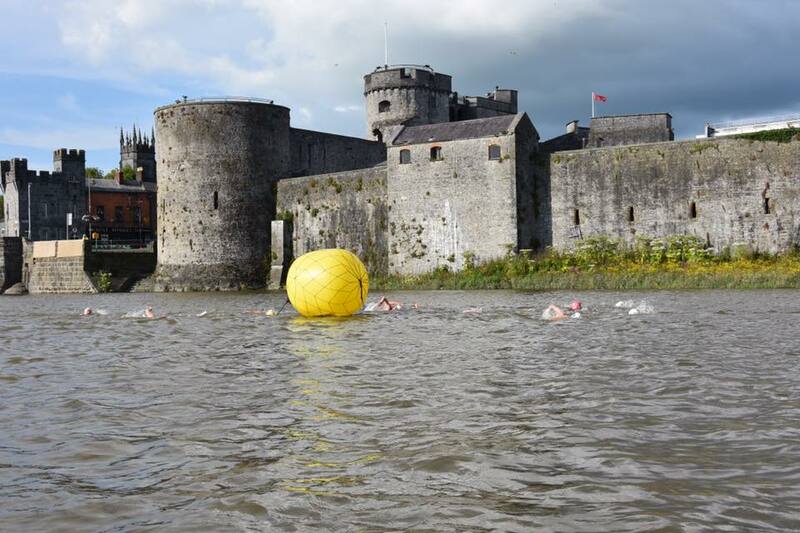 The club organise the Irish Open Long Course Championships in March of each year at UL Arena and also organises the Thomond Swim which takes place in the River Shannon in Limerick City during the summer months. 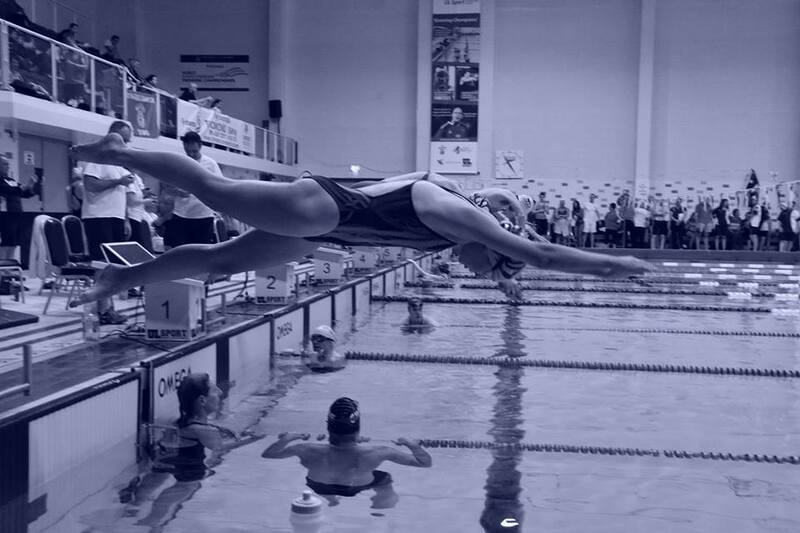 We welcome swimmers of all abilities who have an interest in training, competing and participating. 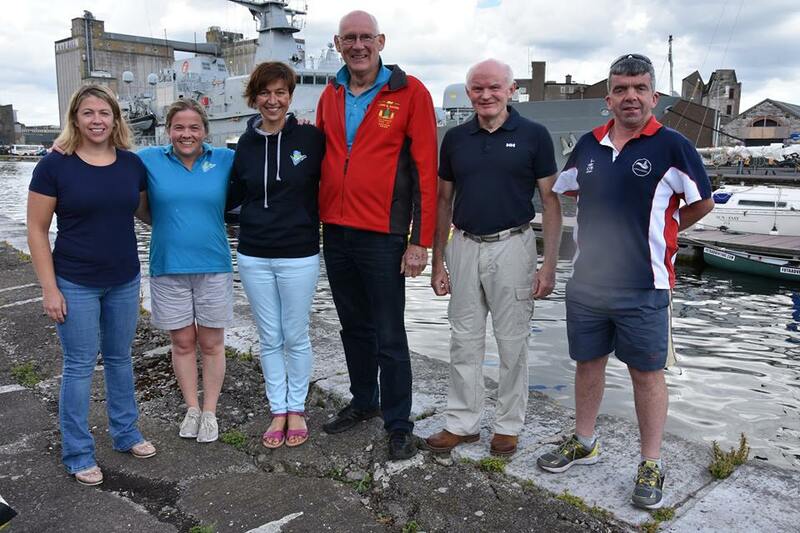 If you are interested in masters swimming in Limerick and would like to learn more about our club please click here or contact us here. Want to Join the Masters ? See Join Us for more details. Keep up to date with News, Events and Club Updates on Facebook & Checkout our Flickr Photostream.